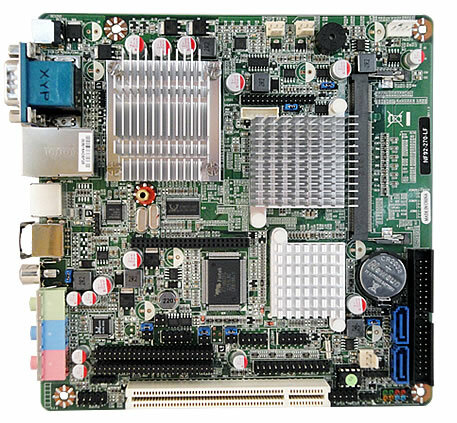 NF92 :: JNF92 :: Intel Atom N270 945GSE Diamondville :: JETWAY COMPUTER CORP.
Based on power consumption test results, the recommended power rating is 60W (12V / 5A). Description 1. 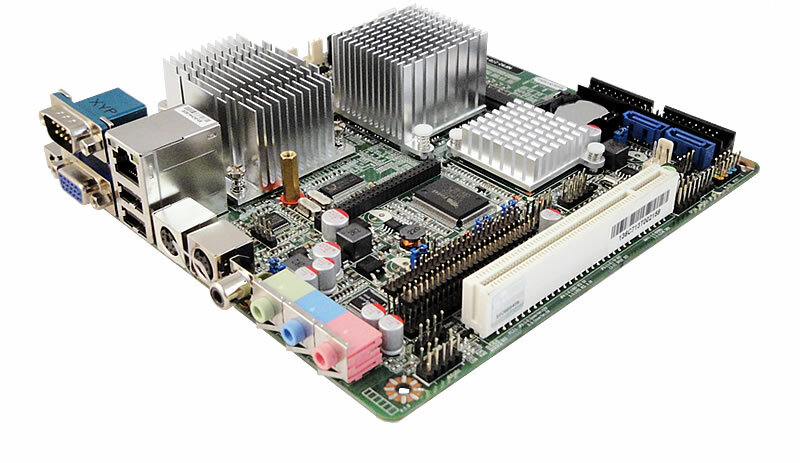 Support Intel AHCI feature. 2. Add Onboard VGA Control option. Revised History [A02]. 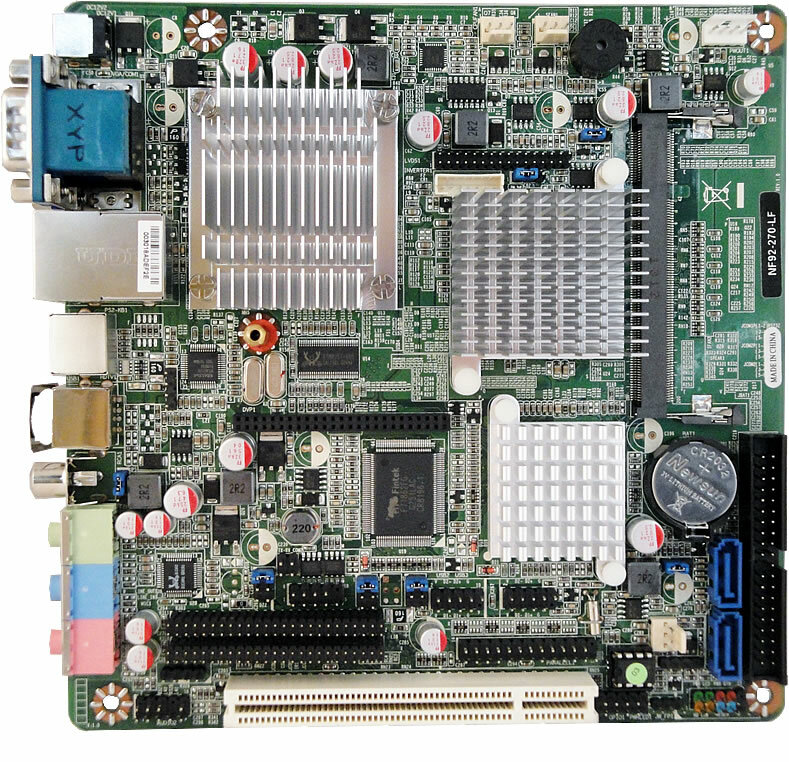 Support external 24-bit LVDS panel and Winbond W25Q80.